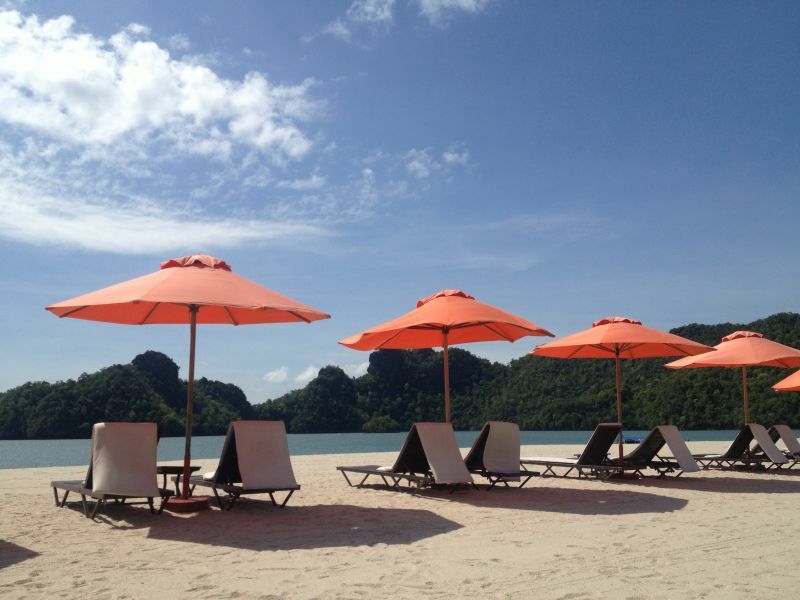 You are here: Home / Southeast Asia / Malaysia / 12 Days In Malaysia: How Much Does It Cost? 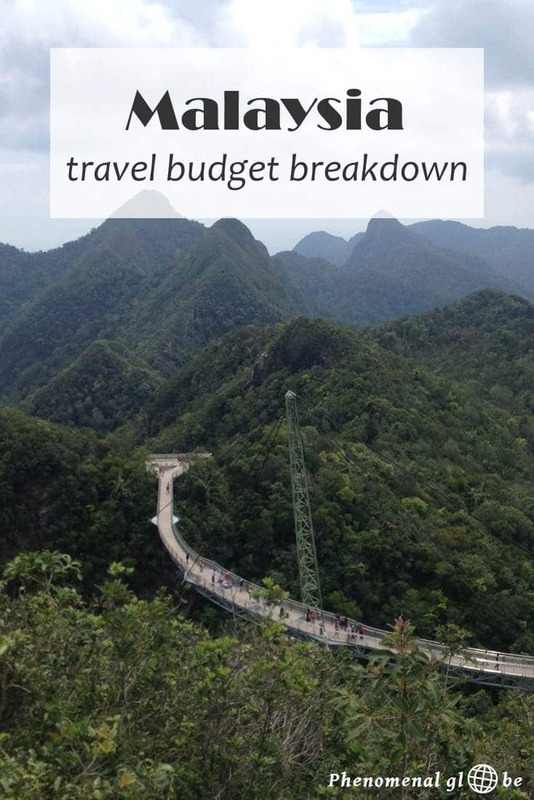 But let’s get to the point of this budget breakdown post, where I tell you about my total Malaysia trip expenses and the average travel costs per day. • I traveled Malaysia with my husband, all expenses are for the two of us together. • We spent 12 days in Malaysia, entering the country via Johor Bahru in the South and exiting at the Thai-Malaysian border just above Changlung. • I quote prices in Malaysian Ringgit (MYR) as well as € and $. Obviously the exchange rate varies from day to day, but when we were visiting in May 2015, €1 was approximately 4MYR and $1 around 3,5MYR. • In total we spent 2796MYR (€696/$804) in the 12 days we were in the country. This comes down to an average of 233MYR (€58/$67) a day and includes all expenses in Malaysia plus transportation costs to the Thai Border. 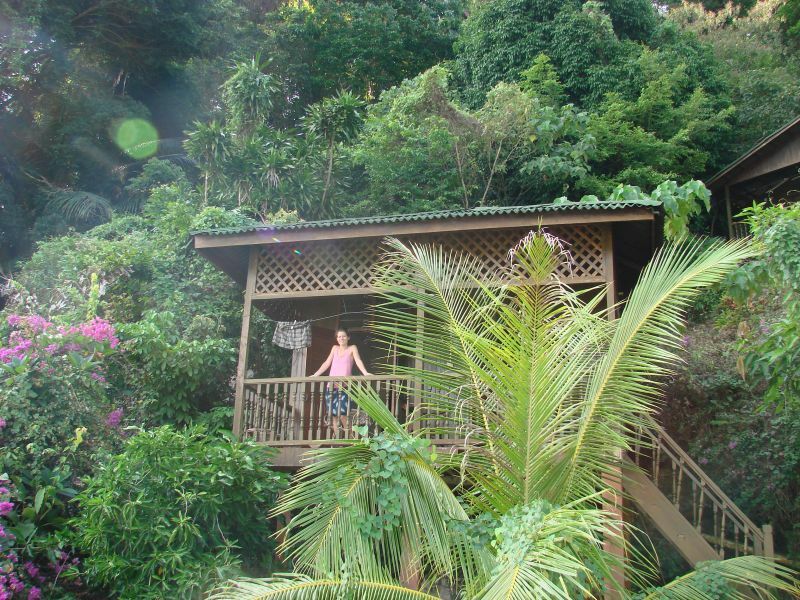 • The only costs I did not include in the budget breakdown are the costs for diving at Tioman. I feel this would not be a fair representation of the daily costs as not everyone will go diving. I recommend you do by the way, it is amazing! We stayed at six different hotels during our 12 day trip, spending 91MYR / €23 / $26 on an average day. 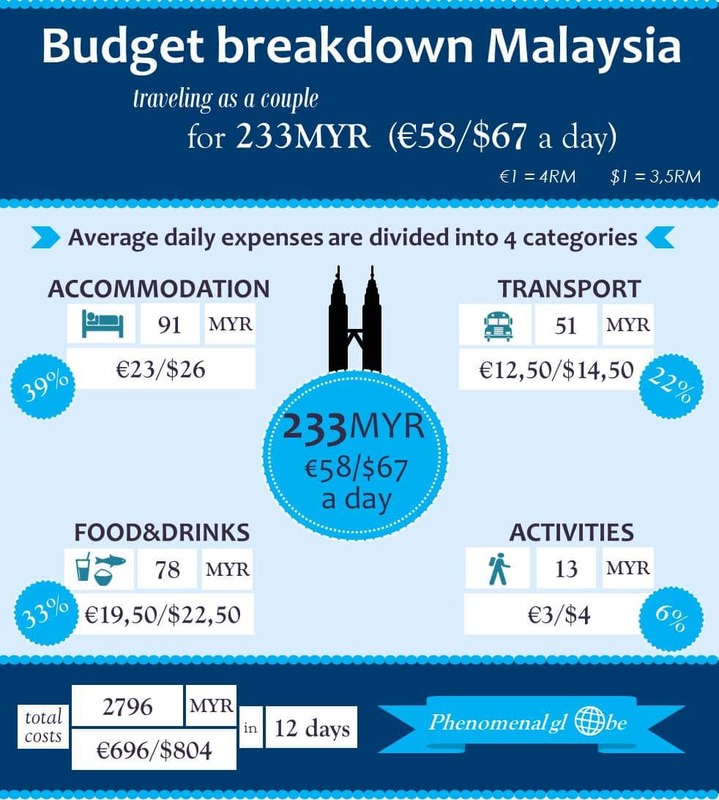 This adds up to a total of 1092MYR (€276/$312) spent on accommodation. In the table below you can find the places I stayed at (only the ones I recommend and could find online), you can find more details about the accommodation in my 2 week Malaysia itinerary. Traveling in Malaysia was easy and cheap. 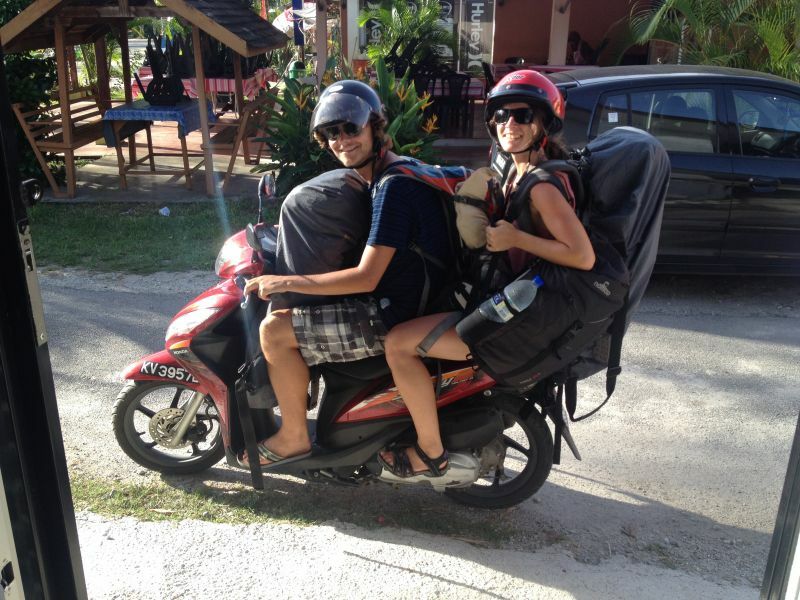 Read all about our itinerary and getting around in Malaysia. Transportation costs were 51MYR / €12,50 / $14,50 on an average day, bringing the total costs for transport in 12 days to 612MYR (€150/$174). Food is great in Malaysia and very cheap. Alcohol on the other hand is expensive (and because over 60% of the population are Muslims it isn’t served at all in many restaurants). On an average day we spent 78RYM / €19,50 / $22,50) on food and drinks. Total costs for food and drinks: 936MYR (€234/$270). Food is definitely one of the reasons I would love to go back to Malaysia. Because of its history the cuisine is really varied: you can have Indian prata for breakfast, Malaysian laksa for lunch and Chinese chicken rice for dinner. We did a lot of sightseeing in Malaysia, average costs per day were 13MYR / €3 / $4 bringing the total costs for activities to a mere 156MYR (€36/$48). These are the most important costs to take into account when you are traveling in Malaysia. As you can see it’s pretty easy to make a budget trip in Malaysia, I hope I can go back one day to explore more of this gorgeous and diverse country! Update July 2017: in April 2017 I went back to Malaysia and went to the beautiful Perhentian Islands, you can find my post here. As mentioned, I excluded the costs for diving in the budget breakdown. For those interested in diving at Tioman: we paid 100RM per dive per person with B&J divers. Considering the excellent dive school and dive instructors and the amazing underwater world this was excellent value for money. If you have questions, don’t hesitate to leave a comment below. Goed overzicht! Ik vond Maleisie nog best prijzig, maar dat kwam omdat ik uit Indonesië kwam en alles daar echt spotgoedkoop is, haha! Goed om te weten dat Indonesië ook heel betaalbaar is;-) Ik vond vooral de accommodatie relatief duur in Maleisië in vergelijking met bijvoorbeeld Vietnam. Maar eten, transport en duiken was heel goedkoop! Ik vond Azie geweldig! Welke landen twijfel je nog tussen? Very good infographics and nice way to categories it. Most probably i am travelling to Malaysia then Singapore from there. This article is really going to help me. Can you please tell me the best way to go to Singapore from Malaysia? How we should plan it? Thanks in advance! Hi Ankit, thank you, I’m happy to hear you find the infographic useful for planning your trip. 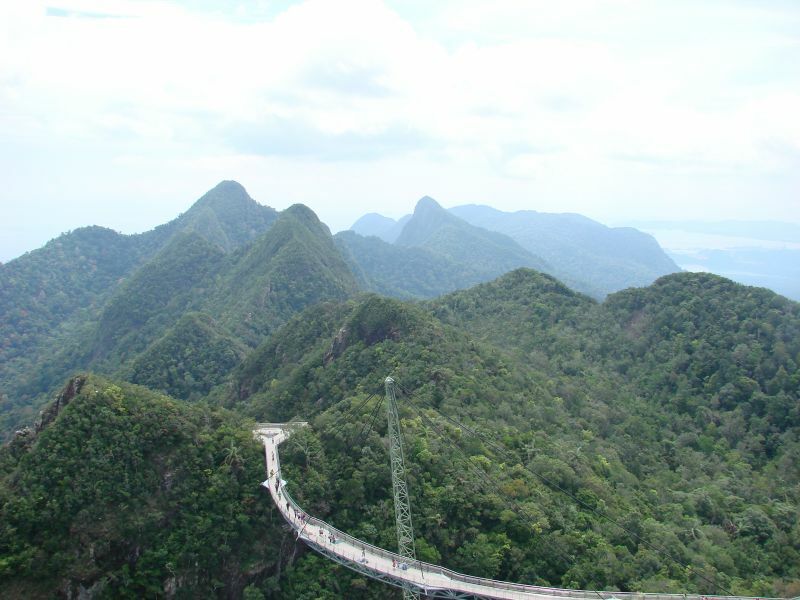 If you check my Malaysia itinerary post (https://www.phenomenalglobe.com/12-days-in-malaysia-complete-itinerary-for-tioman-kuala-lumpur-and-langkawi/) you can find a detailed step-by-step information how to get from Singapore to Malaysia. Let me know if you have any further questions. Enjoy your trip! Hi! I’m off to Malaysia this month! We will be mainly staying in Kuala Lumpur. I love the breakdown you have here. I would love to hear about any of the must eat places you found in Kuala Lumpur if you don’t mind? Thank you so much! Hi Daphnee, thanks for your kind comment! I’m happy to hear you find the breakdown useful:-). About places to eat in KL, we ate mostly street food (falafel wraps, nasi lemak, nasi pattaya and usually paratha for lunch). Breakfast was included in our KL hotel (the Lantern Hotel, you can find it in my ‘Hotels in Malaysia’ post) but there are plenty of options for that too. So not really must-eat places, but must-eat dishes;-). I hope this helps a little. Have a wonderful trip to Malaysia! Thanks for your precious information and easy representation, it made me more eager to travel. Thank you very much! Cost may vary person to person but you gave a wonderful idea about the travel guide and destination. Beautifully described about my favorite place: Malaysia. Very informative blog about the cost, food and everything. Thanks for the blog!